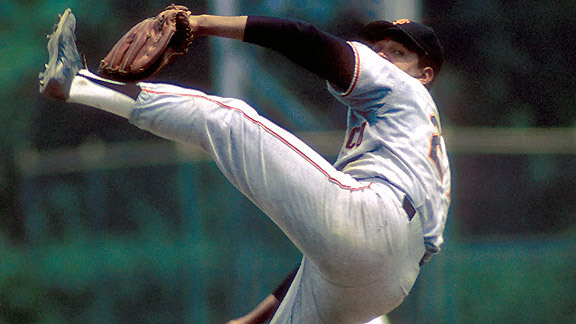 Widely known for his high leg kick, he had six 20-win seasons and 52 shutouts, and averaged fewer than two walks per nine innings in his career. He also posted an ERA better than 3.00 in nine of his first 12 seasons in the majors. He was a nine-time All-Star and the MVP of the 1965 Midsummer Classic.